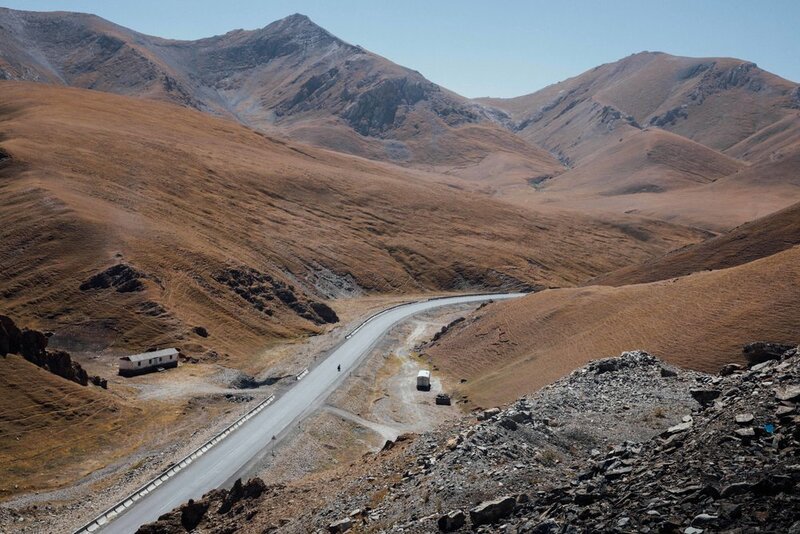 The road to the Tajik boarder was a slow and steady climb. Ascending a total of 3,900m in three days this was by far the tallest climb I have done. But the road was good, steady and offered beautiful views. 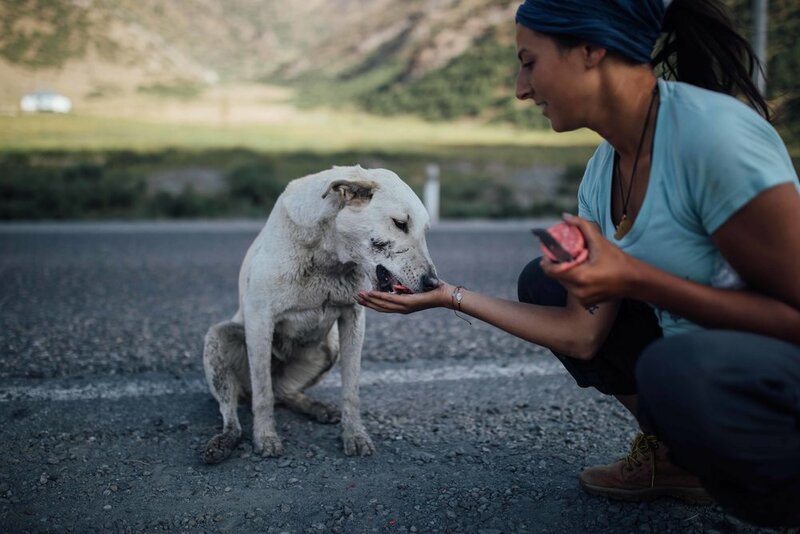 We made some friends including four other cyclists and a dog that stayed with us for a couple of days – covering a total of 140kms – finally leaving us as we approached the boarder. 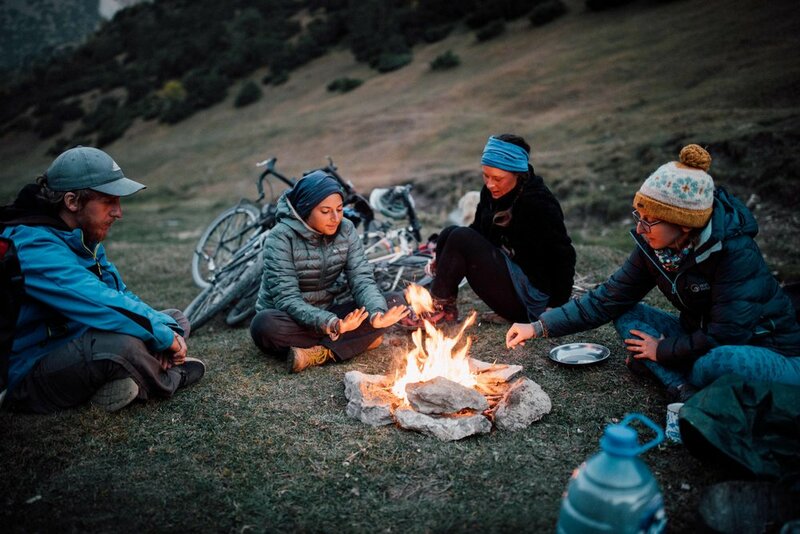 We have since heard that she is alive and well, and following some other cyclists that we met while crossing the boarder the opposite way into Kyrgyzstan.